Hehehehehehe. 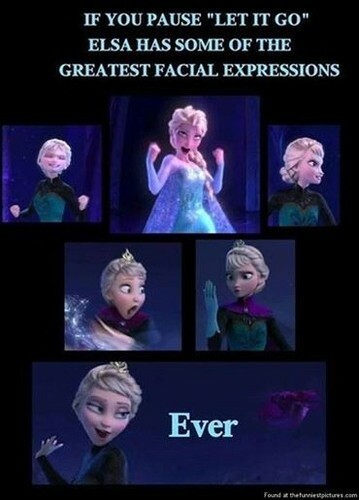 If 당신 pause "Let It go" Elsa has some of the greatest facial expressions ever ~ Jack. Wallpaper and background images in the Rise of the 겨울왕국 메리다와 마법의 숲 라푼젤 용 club tagged: photo.